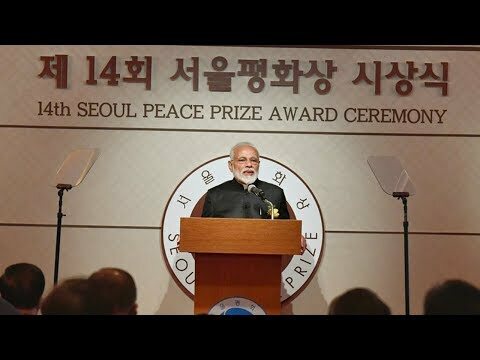 Prime Minister Narendra Modi's speech after receiving 'Seoul Peace Prize' award in South Korea #SeoulPeacePrize. 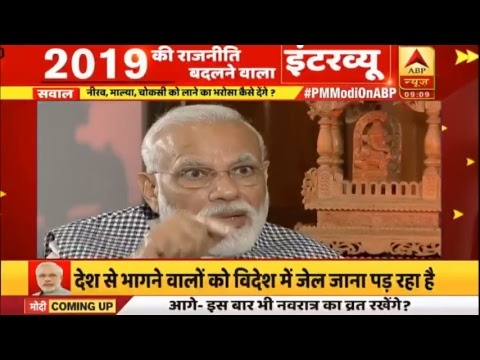 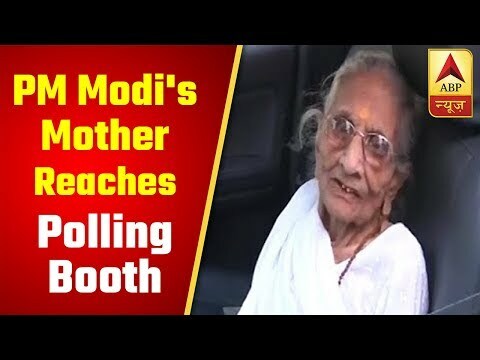 PM Shri Narendra Modi's interview to ABP News. 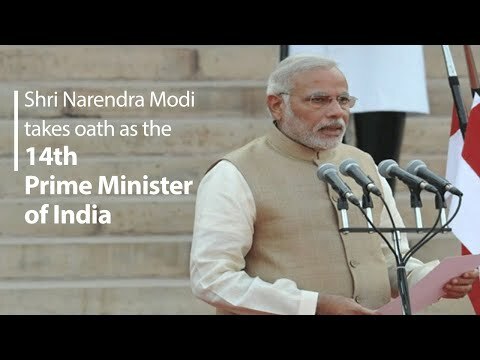 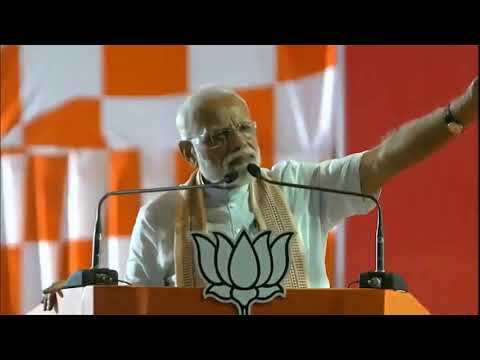 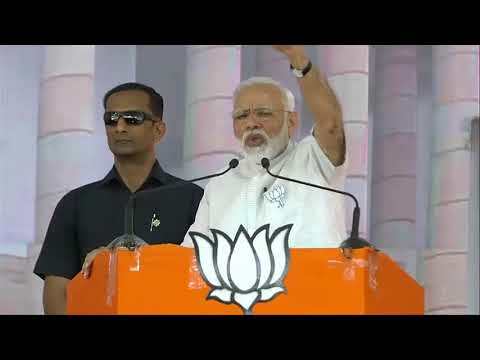 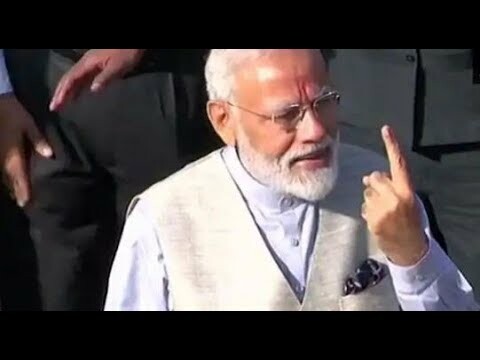 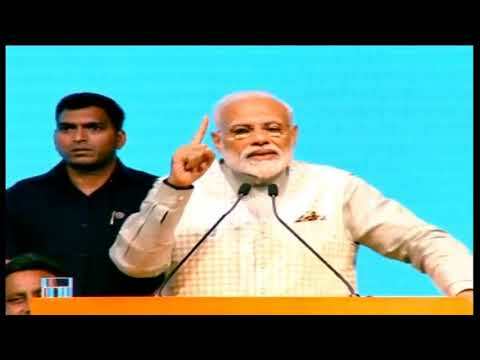 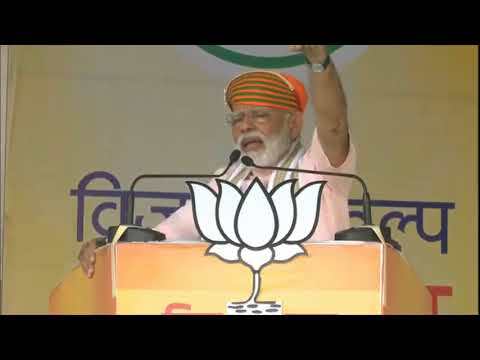 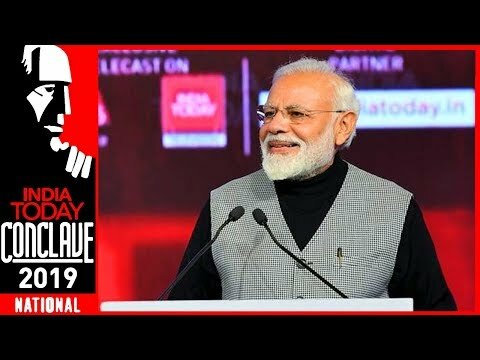 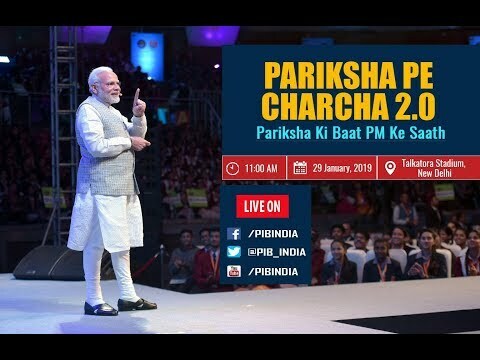 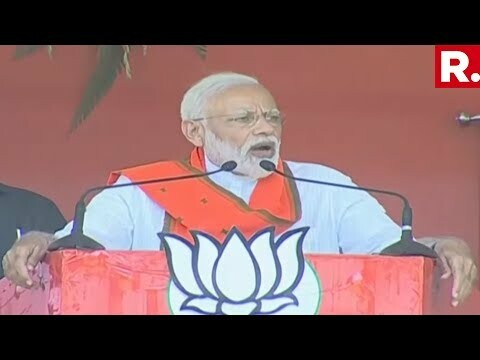 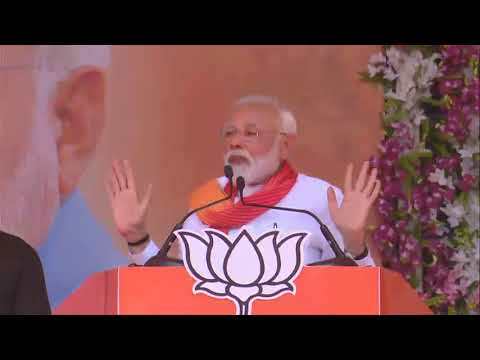 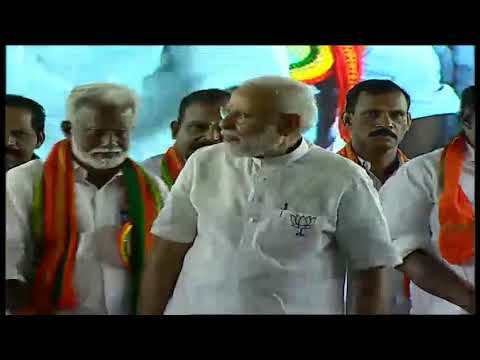 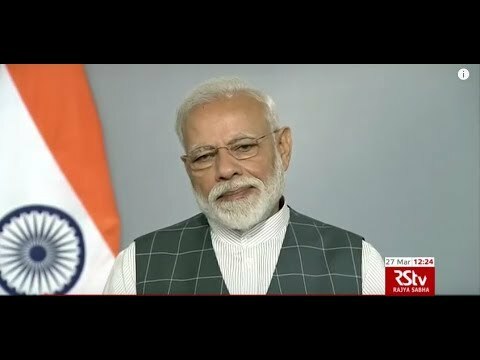 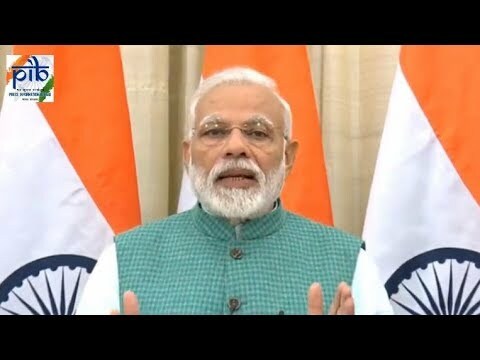 Prime Minister Narendra Modi's address post Interim Budget 2019 presentation | PMO #Budget #InterimBudget #BudgetforNewIndia. 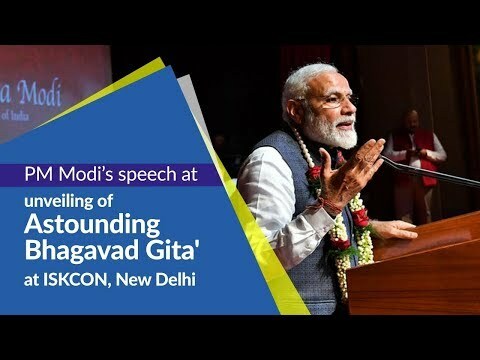 Prime Minister Narendra Modi's speech at unveiling of 'Astounding #BhagavadGita' in New Delhi. 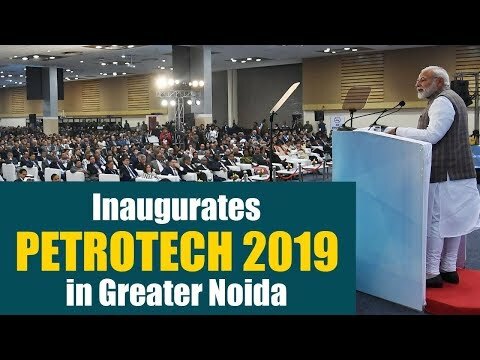 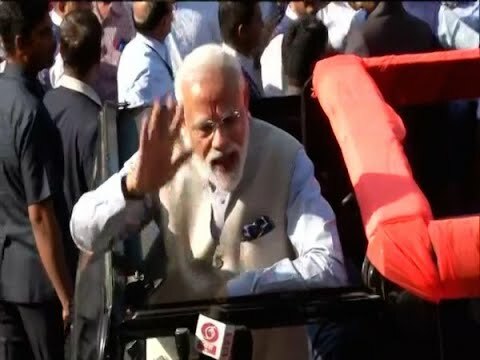 Prime Minister Narendra Modi inaugurates #PETROTECH2019 in Greater Noida.